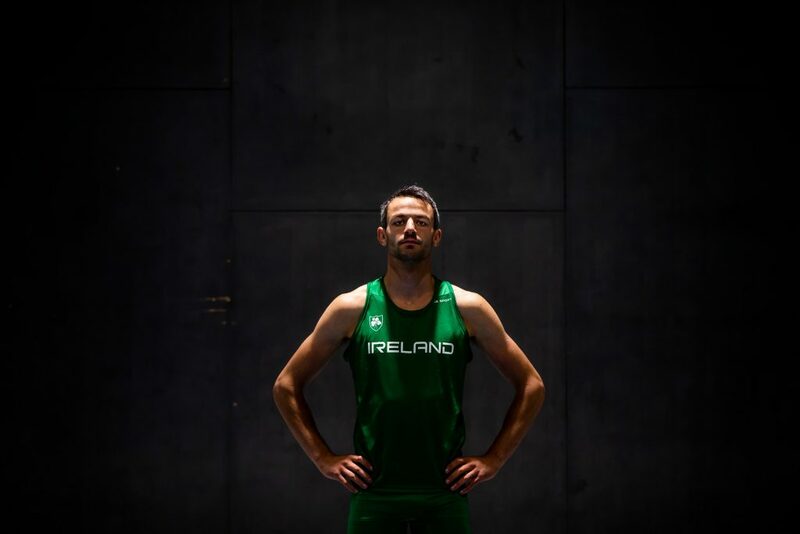 The European Championships began in Berlin yesterday with heats in certain events and continue until Sunday and a sizable Irish team is competing there including Thomas Barr and Niamh Whelan Ferrybank both of whom also competed in 2016 and Thomas was there in 2012 and 2014 also this time Thomas is in the 400 metres hurdles and 4 x 400 metres relay and Niamh in the 4 x100 metres relay. This will be the fourth appearance by Thomas at these Championships in the 400 metres hurdles. In 2012 he reached the semi final by finishing second in his heat. In 2014 he again reached the semi-final by winning his heat and lost out by one place to make the final. In 2016 an interrupted season for him with injury he won his heat but didn’t progress but later was fourth in the Olympic final his beat ever performance clocking 47.96. This year the top twelve in Europe including Thomas are omitted from the heats on Monday and go straight into the semi final today (Tuesday) timed for 6.45 pm. From yesterday’s heats twelve will go through to today’s semi finals to join the others by getting direct into the semi final will not make it any easier for athletes to make the final as usually its two from each semi final plus the fastest two losers overall progress. Going into these Championships Thomas is ranked fifth with the reigning World Champion Warholm from Norway the clear favourite being the only athlete of the 38 competitors entered to go below 48 seconds this year with a time of 47.63, Thomas’s best time is 48.99. While Warholm will be very hard to beat there are others too well capable of being in contention for medals such as the holder of the title Copella from Turkey who has a 48.31 to his credit this season and who was second to Warholm last year in the World Championships, the 2014 champion from Switzerland Hussein is also there but Thomas who has been improving in each race this year could also make an impact. Ideally if he could win his semi final today it would ensure a good lane draw in the final which is on Thursday at 7.15pm and lane four or five would ensure he has sight on those at both sides of him. We hope he comes up with two big runs this week. 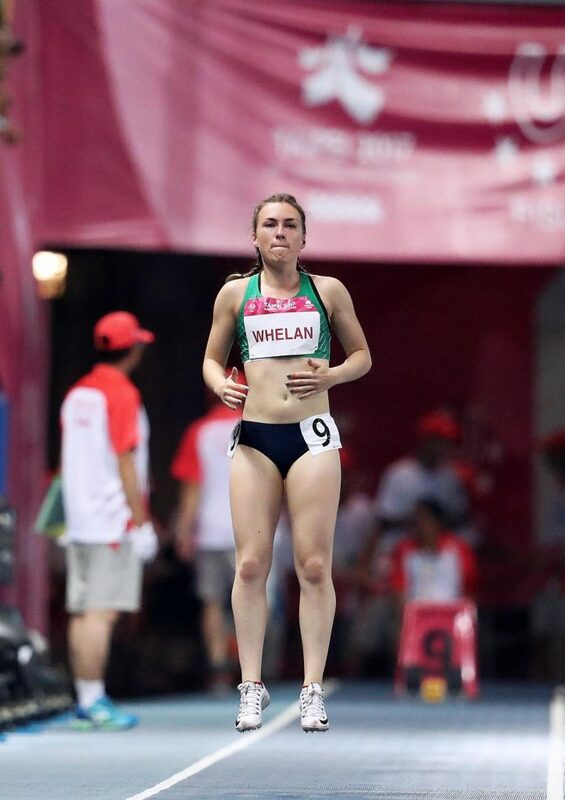 On Friday he also runs in the relay semi final at 12.50pm and if qualifying the final is on Saturday at 8.30pm and Niamh Whelan is also expected to get the start in the relay which is on Sunday at 6.20pm, we wish both well. In the European Championships of 1978 this writer believes that John Treacy ran his finest ever track race in the 5000 metres final. Having finished fourth in his semi-final in 13 minutes 28.85 he was always well placed in the final and together with six other athletes they broke from the rest. In a thrilling final lap he came from seventh place at the bell to finish a closing fourth in a blanket finish. The race won by Ortiz Italy in 13.28.52, Ryfel Switzerland was second in 13.28.60 the same time as the third athlete Fedotkin Soviet Union with Treacy fourth in 13.28.83, earlier that year he had won the first of his two World Cross Country titles, those were the days.